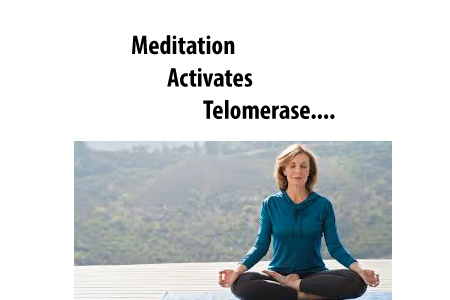 In this important study co-authored by Nobel Prize Winner for the discovery of the enzyme telomerase, they found significant increases in telomerase activity among participants in daily meditation. Watch this video to understand more about the mysterious effects of adaptogenic herbs on sleep. 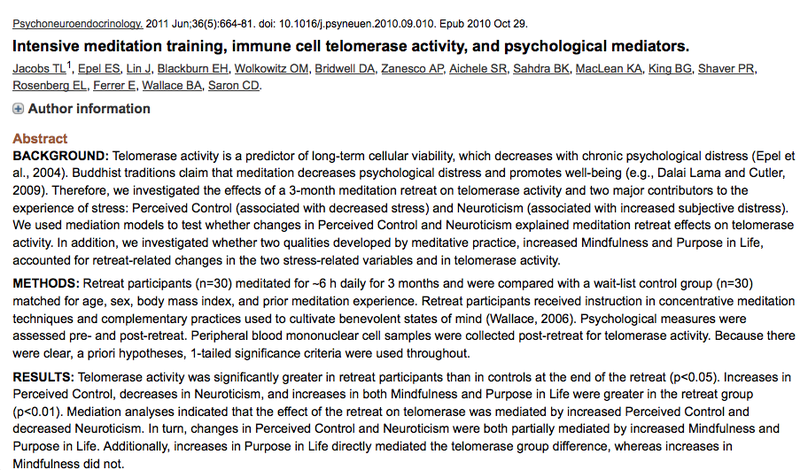 The same improvements we have seen with TA-65 tend to occur with my supplement, RECHARGE. 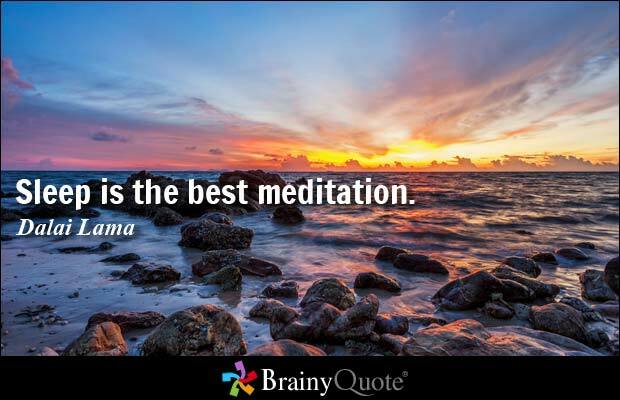 Why not give it a try or keep a bottle in the medicine cabinet just in case? I never leave home without it, especially if crossing time zones.